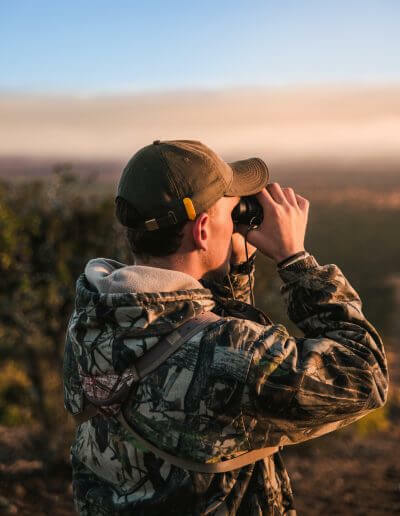 The way original hunting was intended to be. 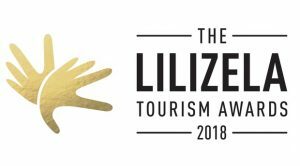 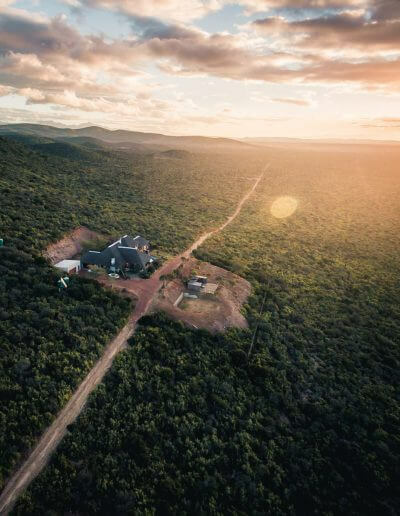 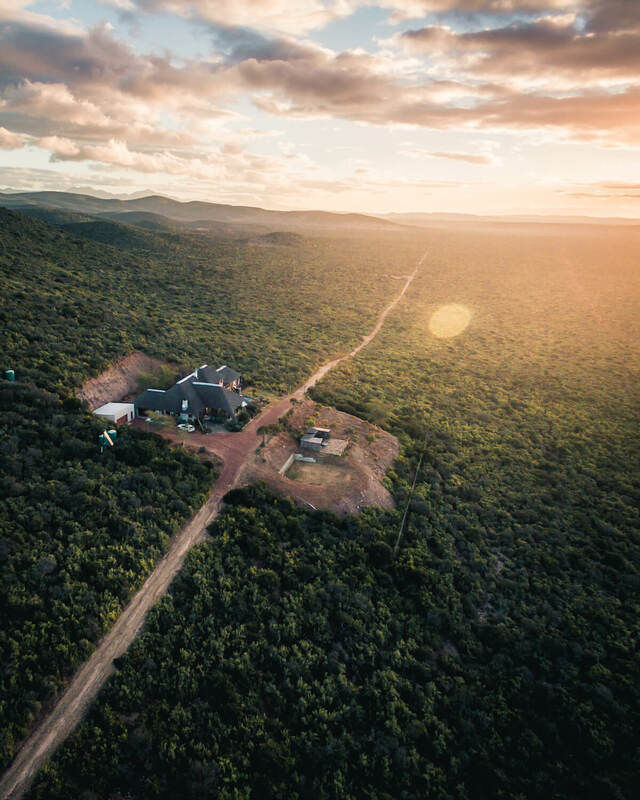 Boasting over 5 000 hectares of malaria-free bushveld and hilly savannah. 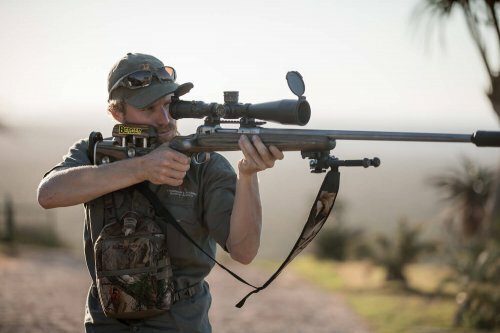 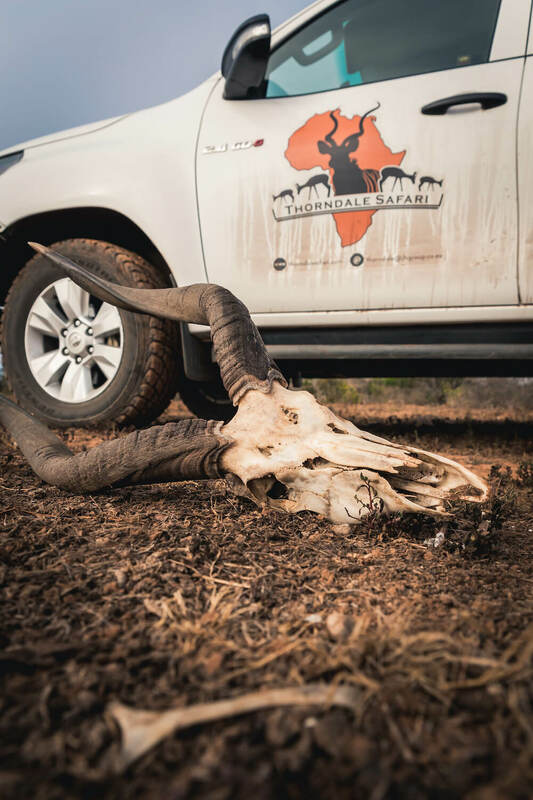 Thorndale Safari offers hunters over 40 species of antelope, small game and birds. 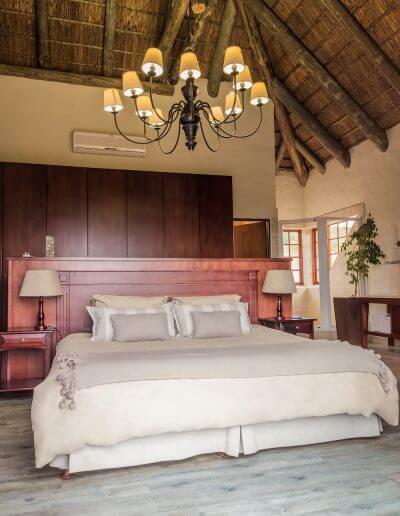 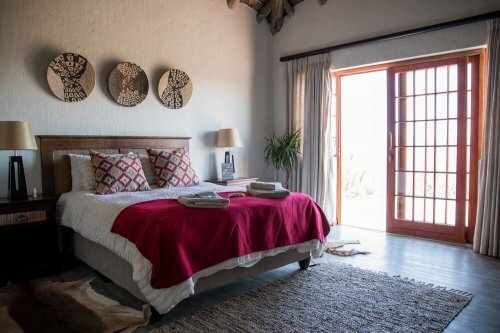 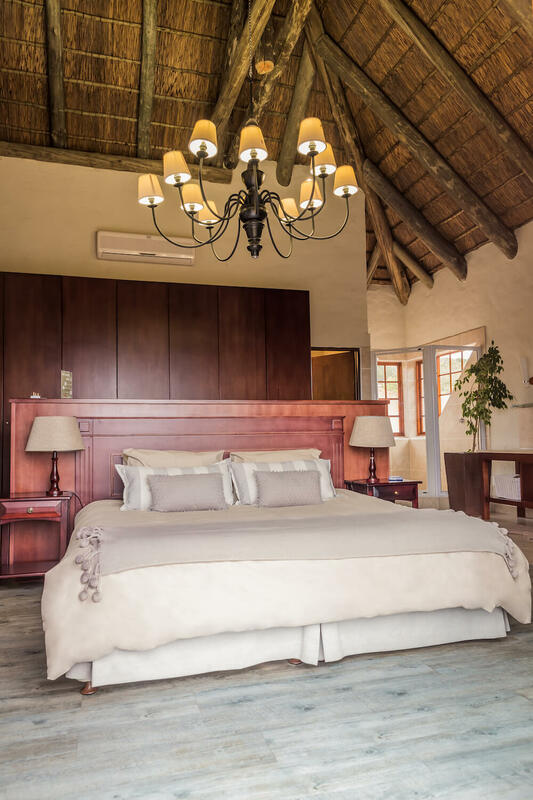 When only the best will do, stay at Thorndale’s five-star luxury accommodation in an elegantly decorated bedroom and lounge in the living area in the evening by the warm fireplace. 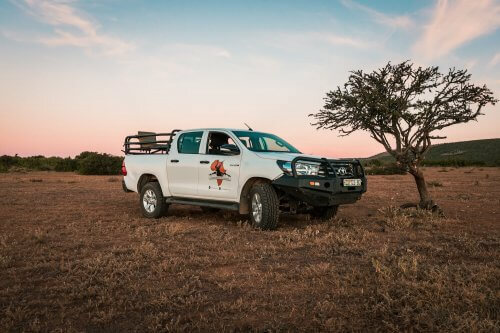 Thorndale Safari offers a number of flexible and tailor-made hunting packages to suit the individual needs of all our guests. 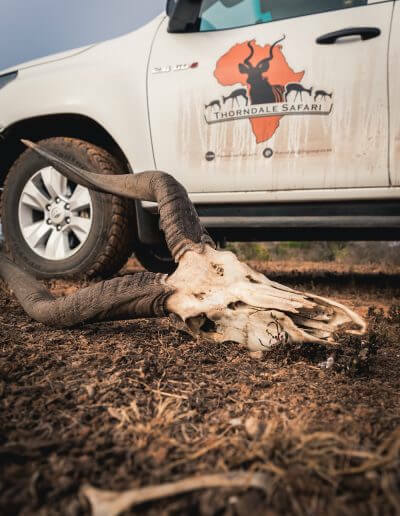 Ask about our exclusive trophy and management hunts.